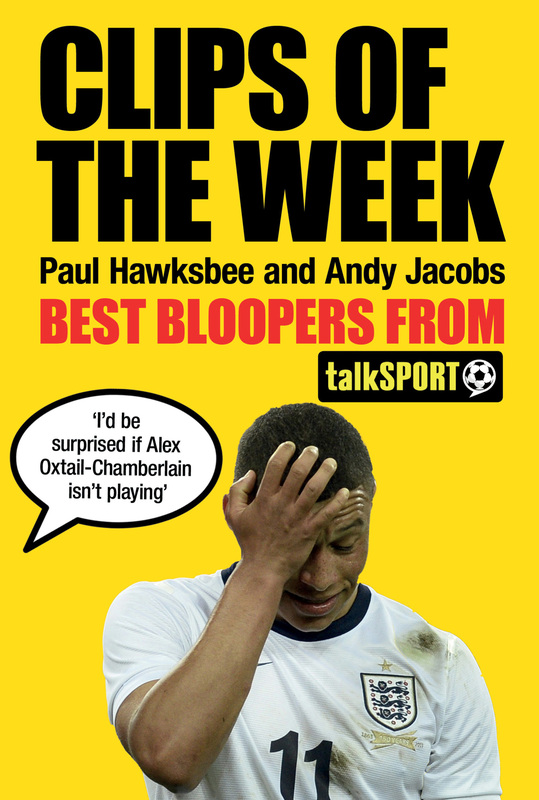 Every Friday afternoon at 3.30, the whole office at talkSPORT Towers stops to listen to the station's most popular feature, Clips of the Week, presented by Paul Hawksbee and Andy Jacobs. For all the professionalism of the presenters, there are always those moments when things don't quite go right, and words get jumbled up, or a guest on a phone-in says something so extraordinary you have to stop and think: did he really just say that? Paul Hawksbee was a founding editor of the football magazine 90 Minutes and has written for numerous hit TV shows, including The Two Ronnies, Fantasy Football League and Harry Hill's TV Burp. He is one of talkSPORT's longest-serving presenters.